We will fund part of 2017 budget with recovered loots – FG – Royal Times of Nigeria. The Federal Government on Monday said it will use part of the looted funds recovered to partly finance the 2017 budget. Minister of Budget and National Planning, Senator Udoma Udo Udoma, said this at the 2017 budget breakdown in Abuja. 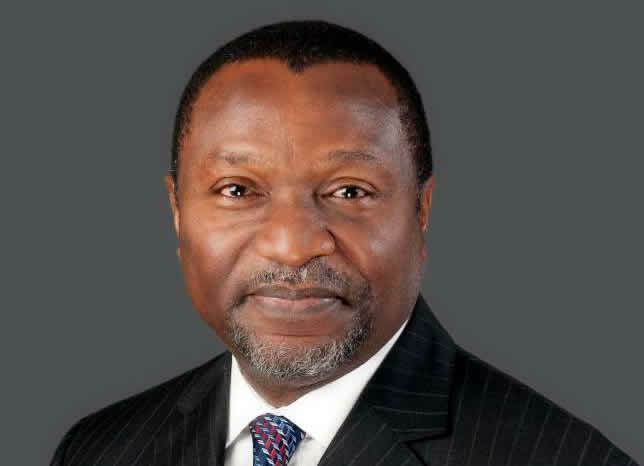 Udoma said the total revenue projected was N5.08 trillion, with 11 per cent coming from the recoveries made. He said; “On recoveries, we are being extremely conservative; what is in the budget is what we know about already. So if more comes, we will use it. Know that recoveries of looted funds are not the most dependable way to finance the budget because of the legal processes that have to be concluded before it can be spent. So, the money quoted in the budget is the one we have already recovered and in our pocket to spend as we wish,”. “Company Income Tax (CIT) will contribute 15.9 per cent, Value Added Tax (VAT) 4.8 per cent, Independent Revenue 15.9 per cent and others 5.2 per cent. “N35 billion is expected as revenue from the outright sale of government property and privatisation of state-owned enterprises. “It is important that we use what we have to get what we need and want and what we have is oil. It is important that we make sure there is peace in the Niger Delta so that we can achieve the maximum from that resource, ”.